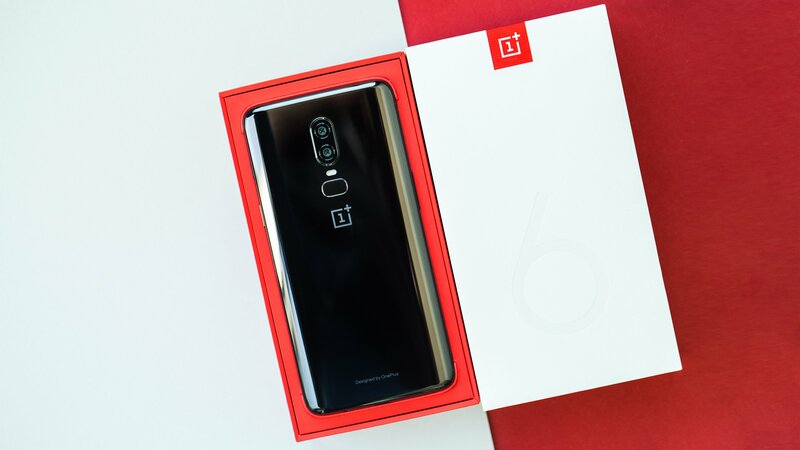 Singles’ Day and Black Friday brought some unbeatable discounts on the gorgeous Android smartphone that is OnePlus 6. While some of the codes brought the price down to as low as $375 for a handful of units, the prices normalized over the weekend. 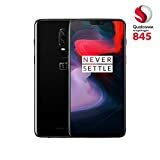 Gearbest is, however, again offering some amazing offers on OnePlus 6 bringing it down to $389.99 for the first 100 units only. 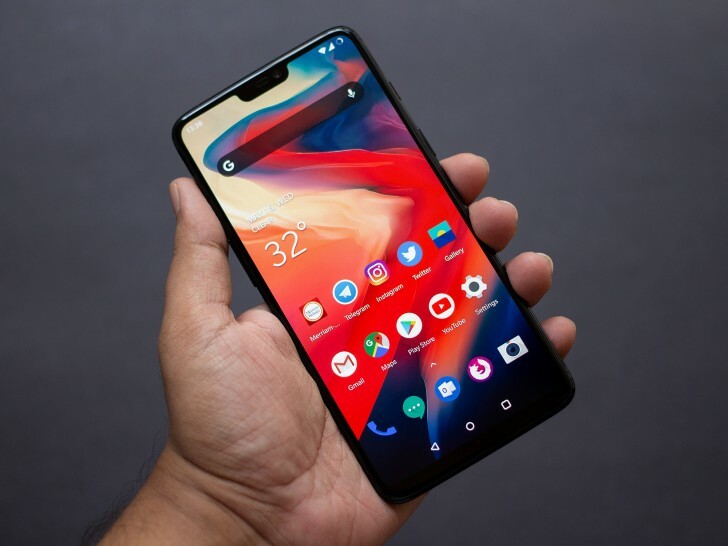 OnePlus is one of the very few Android phone makers offering prompt security updates. 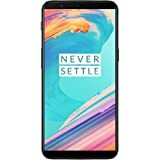 OnePlus 6 is probably the best the company has offered us so far, combining a brilliant hardware with smooth software. While OnePlus 6T has proved to be a hit, for some that dongle-life is a tough one. 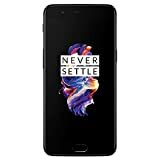 If you want to experience Android in a non-Samsung, smooth way on a beautifully designed phone, now seems to be the last chance to get OnePlus 6 on discount. We are unlikely to see the phone being offered this low again looking at the experience with OnePlus 5T. Here is how to avail this last offer and get this gorgeous Android smartphone for just $389.99. Head over to this link. Go to the cart and click on the Proceed to Check out button (you should be signed in for the code to work). Add code GBMPCM2 in the lower-left corner to bring the price down. Note: if you sign up with Gearbest newsletter and then click on the above link, it would bring the price down to $385.99. During the Black Friday promotions, we saw the 8+128GB variant go down to as low as $399.99. However, that code was valid for a very few units only. The price has now been updated to $439.99. But when you enter the product to cart and proceed to check out, you will actually see the price go down to $434.99. We are unsure if this is a system issue, but it does seem to save you a few dollars over the Flash Sale price.